The Northern Health Science Alliance Ltd is a membership organisation. Its board and council represent the leaders from the North's top research universities, research intensive teaching hospitals and Academic Health Science Networks. Nicki's expertise spans a career in NHS and University mental health settings prior to leading a pan-Northern European health team, creating valuable opportunities for collaboration between the brightest minds across Europe with the purpose of improving the health of the population of the North of England. 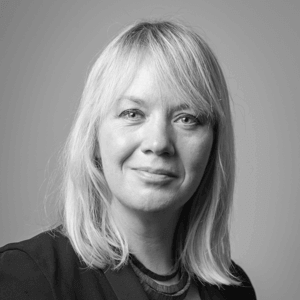 Hannah is a communications executive and former journalist with extensive experience leading award-winning communications campaigns. She joined the NHSA from a prestigious North PR agency and was previously a journalist at the North East's largest newspaper group. Keith is one of the country’s leading life science specialists. He has held a number of senior roles including as the first life science specialist for the Northern Powerhouse. 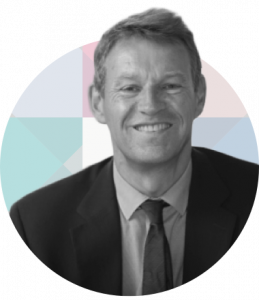 His other roles encompass organisations from Astra Zeneca and Alderley Park to Midas, Manchester’s Inward Investment and Development Agency. Shirley is an expert in research coordination. She has over 20 years of research management experience, including 11 years with the University of Manchester’s Faculty of Medical and Human Sciences where she administered academic research activity, from funding applications to the development of research policies. 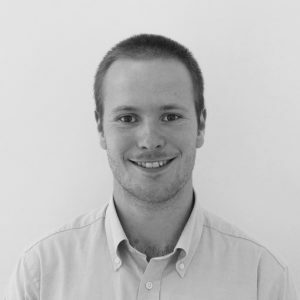 Ben joins the NHSA in a joint role with Yorkshire and Humber AHSN following his PhD in Materials for Healthcare Applications at the University of Warwick and is now based in Sheffield. While at Warwick Ben gained experience of working at the intersection of business and life sciences research. Pro-Vice-Chancellor of the Faculty of Medical Sciences, Newcastle University, Professor Burn is Professor of Movement Disorders Neurology at Newcastle University and Honorary Consultant Neurologist for Newcastle upon Tyne Hospitals NHS Foundation Trust. His first degree was at Oxford (Physiological Sciences), returning to his native North East for clinical training and early medical jobs, including neurology. After further neurology training and undertaking research in London (National Hospital for Neurology and Neurosurgery, Queen Square and Hammersmith Hospital) he was appointed as a Consultant Neurologist and Senior Lecturer in Newcastle in 1994. He was previously Director of the Newcastle NIHR Biomedical Research Unit in Lewy body Dementia and National Speciality lead for Neurodegeneration in the NIHR Clinical Research Network. He is an Emeritus NIHR Senior Investigator, having previously been awarded Senior Investigator status for two consecutive terms) and currently chairs the NIHR Translational Research Collaboration for Dementia. Up until September 2017 David was National Clinical Director for Parkinson’s UK. 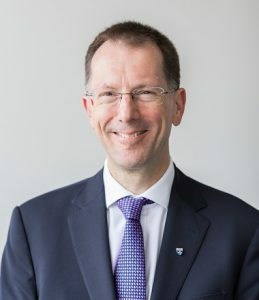 He is also President Elect for the Association of British Neurologists and a Trustee of the Multiple System Atrophy Trust and Parkinson’s UK. Professor Paul Stewart is the Executive Dean of the Faculty of Medicine & Health and Dean of the Medical School at the University of Leeds and non-Executive Director and an Honorary Consultant Endocrinologist at the Leeds Teaching Hospitals NHS Trust. Professor Stewart received his medical degree from Edinburgh Medical School in 1982 and was awarded an MD from Edinburgh University with Honours and a Gold Medal in 1988. He is a primary investigator within the National Institute for Health Research (NIHR) Musculo skeletal Biomedical Research Unit in Leeds, an NIHR Senior Clinical Investigator and holds a prestigious ERC advanced research grant. Professor Stewart has served as General Secretary to the Society for Endocrinology and is Secretary Treasurer to the International Society of Endocrinology. He chairs the Chairs & Programme Grants Committee of the British Heart Foundation, is a Member of the MRC Strategy Board and is a Council Member of the Academy of Medical Sciences Council. Dr Liz Mear is the Chief Executive of the Innovation Agency, North West Coast Academic Health Science Network. 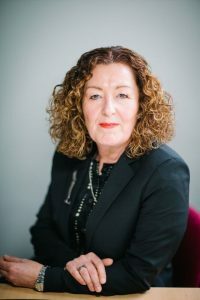 Prior to joining the AHSN, Liz was Chief Executive of the Walton Centre NHS Foundation Trust and Chair of the Cheshire and Merseyside Comprehensive Local Research Network. Before working at the Walton Centre Liz held a number of Director roles in a variety of NHS organisations including the acute sector, mental health and ambulance service. Liz worked in local government for 17 years, holding a variety of senior customer service roles. 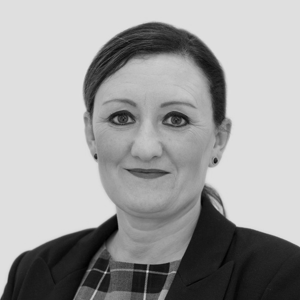 Liz has also worked as a Senior Management Consultant, specialising in public sector business performance improvement and change management. 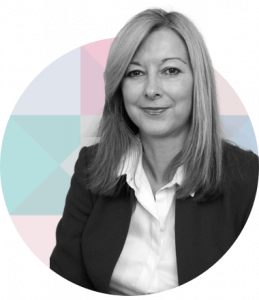 Liz sits on the Well North Board, the national Patient Safety Strategy Board and chairs the North West Procurement Development Board. Dame Jackie Daniel is Chief Executive Officer of the Newcastle Hospitals NHS Foundation Trust. She began her NHS professional career as a nurse before moving into NHS management. 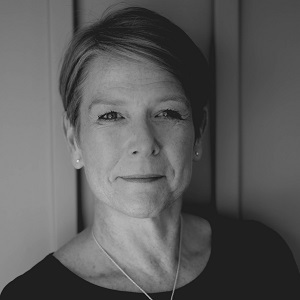 She has been a Chief Executive Officer for the last 16 years and has led Acute, Mental Health and a Specialist Trust. She is former Chief Executive Officer of University Hospitals of Morecambe Bay NHS Foundation Trust which she joined in 2012 and led out of special measures. Dame Jackie was recognised in the 2017 Queen’s New Year’s Honours for her services to health care. She has a degree in Nursing Studies, a masters degree in Quality Assurance in Health and Social Care and is a qualified business and personal coach. An Executive in Residence with Lancaster University Management School she is an avid commentator on NHS related issues such as integrated care systems and creating a sustainable NHS for future generations. Professor Steven Myint is a physician with Board level global experience in public, private and the third sectors. He is Chairman of INeX, a Singapore biotech company, senior fellow at A*Star, the government research agency of Singapore. He is also an Adjunct Professor at Duke-NUS and NTU Business School in Singapore. 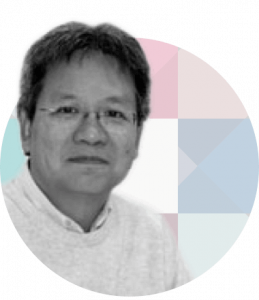 Professor Myint is also a director of Oxford Biodynamics in the UK and Primex Oy and Aplagon Oy in Finland. He is a former Chairman of Plexpress Oy, Chairman of Green Signal Bio, and Director of Moewin Associates. Previous Board roles have included Care International, and the executive chairmanship of Onmedica Group Ltd and Onmedica India Private Ltd. He has been Chief Executive of a patient group, the European Federation of Neurological Associations. He was Professor and Dean of Medicine & Health at the University of Surrey and Professor of Microbiology & Immunology at the University of Leicester. He has been a global Medical Director at GlaxoSmithKline and Senior Vice-President for R&D/Chief Medical Officer at BTG International. He is a Fellow or Member of several societies, including the Institute of Knowledge Transfer, the Royal College of Physicians and the Royal Society of Medicine. Stéphane has extensive experience in the Healthcare industry. He is currently CEO of Contronics Ltd, which designs and sells laboratory monitoring equipment to UK hospital and life science research institutions. Before Contronics, Stephane worked as a venture capitalist for 15 years: first, as the Fund Manager/CEO of the Bloomsbury Bioseed Fund, a Biotech and Medtech investment fund set up by a consortium of London-based Research Institutes led by UCL and CRUK, which was behind the birth of successful companies such as Spirogen (sold to MedImmune), Abzema, and Canbex . He was Partner at Bering LLP, a $500m US/UK venture capital fund, where he was responsible for healthcare investments in Europe and was behind the expansion of many companies such as CPL and All in One Medical. Prior to this, Stéphane was Associate Director, Worldwide Business Development, for SmithKline Beecham (now GSK). He was involved in the start-up of Double Helix Development which recently sold to McCann. Stéphane is a Doctor in Veterinary Medicine and a Veterinary Pathologist, specialising in Nasal Toxicology at the Chemical Industry Institute of Toxicology (CIIT) in North Carolina. He holds an MBA from INSEAD. Alan is the Chief Information Officer at Aetna International, responsible for all aspects of technology supporting the complex needs of a global, growth focussed & innovative healthcare organisation. 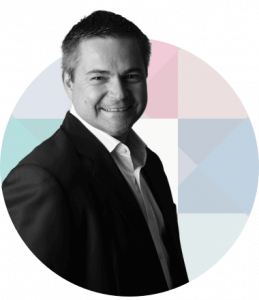 Alan is an executive level Digital and Technology leader, successful entrepreneur and qualified Chartered Management Accountant, with a proven commercial track record of implementing at all sizes of organisations. 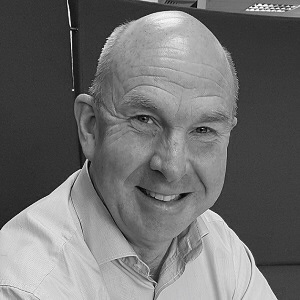 Alan's experience includes over 25 years in Healthcare, Banking, Capital Markets and Insurance, bringing digital innovation, vision, knowledge, drive and the ability to deliver globally across multiple businesses and support functions. He has commercially negotiated complex contracts, and has a deep knowledge of developing sophisticated architectures and platforms to satisfy business and consumer needs in international cultures and organisations, having lived and worked on four continents. 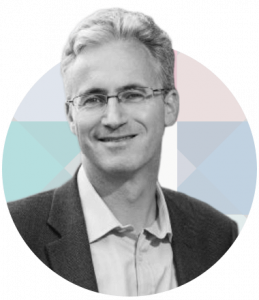 Alan holds an Honorary Professorship at the UCL Faculty of Engineering (Intelligent Systems) and has specific research interests in Digital Health, Artificial Intelligence and Entrepreneurship.